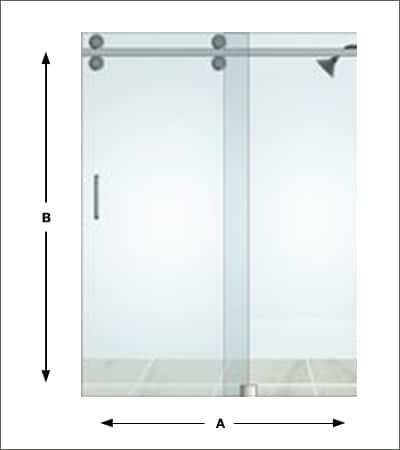 Barn Style Doors are available in 3/8 or 1/2″ thick glass. 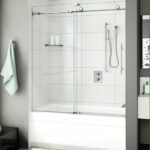 One of the newer styles on the market, they are among the most popular style choices. 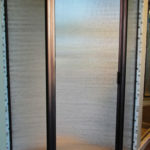 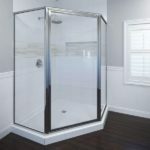 Doors are available with top rollers and stainless steel hardware. 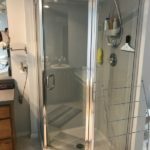 Latest in the marketplace today! 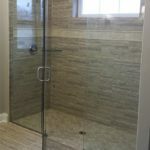 After we are contacted to proceed with your quote, one of our trained professionals will be scheduled, at your convenience, to perform an exact measurement for the manufacturing process. 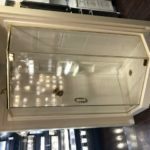 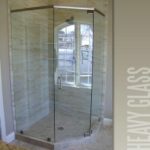 An old-fashion work ethic combined with the highest quality craftsmanship is what our customers say about Just Glass & Mirror. 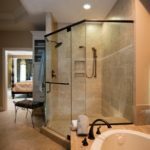 For over 20 years, we've served businesses and homeowners in the Philadelphia and South Jersey area and we would like to add you to our list! 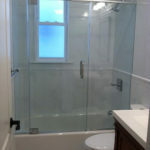 Your design or ours, whether an architect, designer, builder or homeowner commercial or residential-we have the experience to complete your custom glass and mirror project on time and on budget.